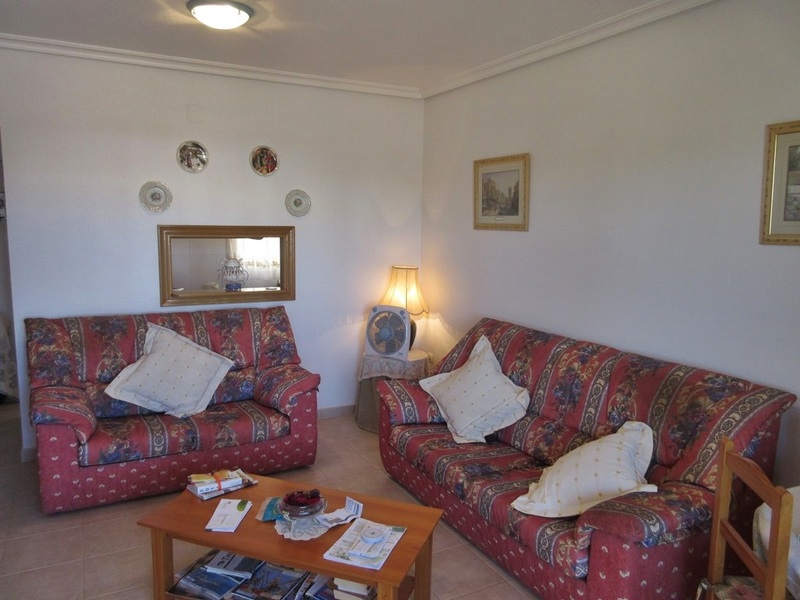 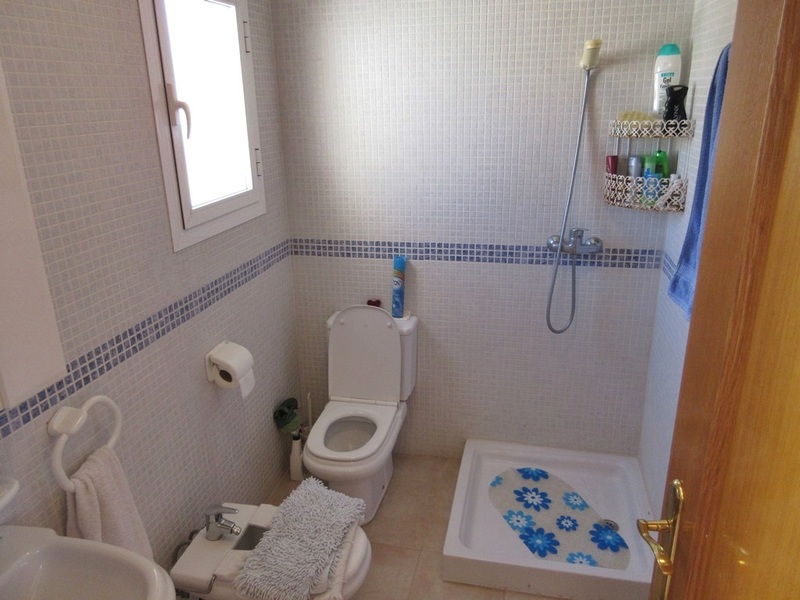 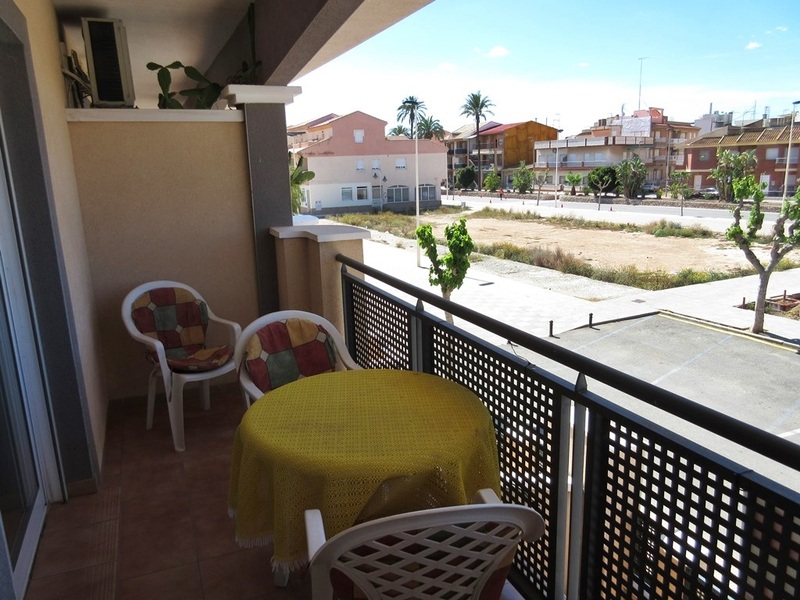 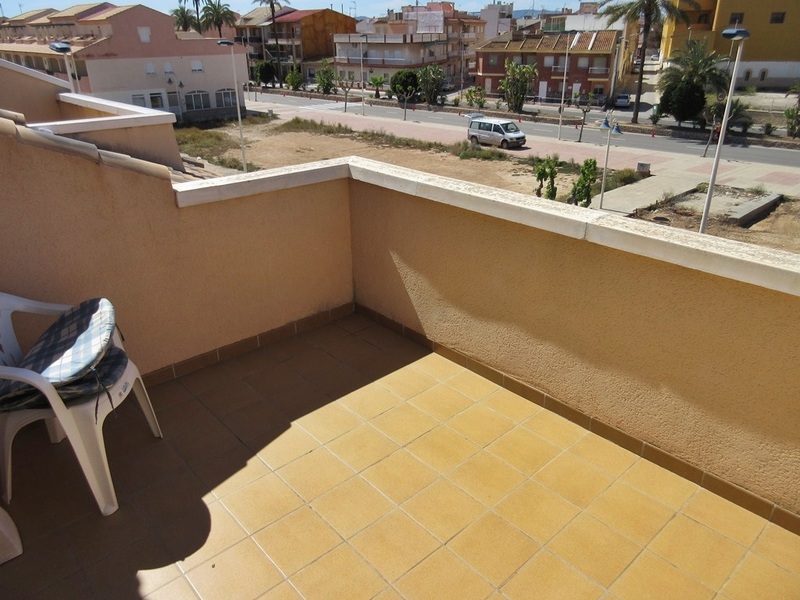 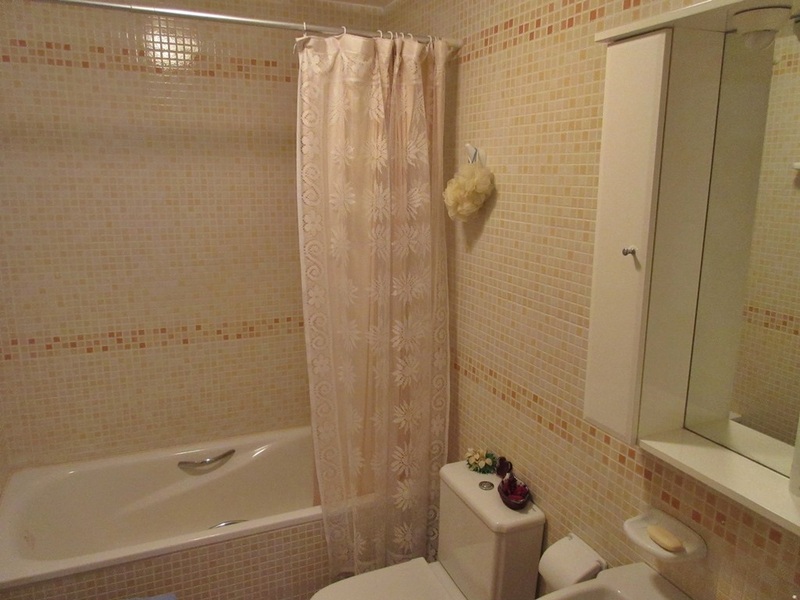 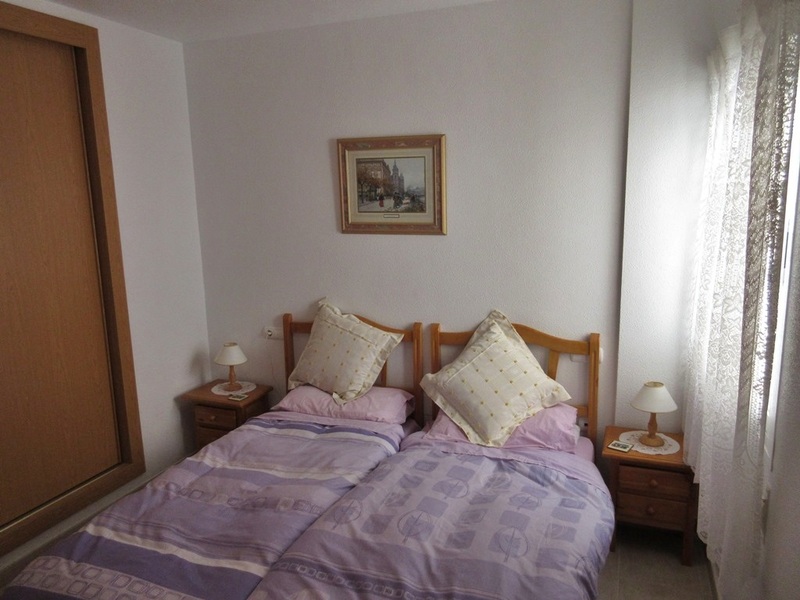 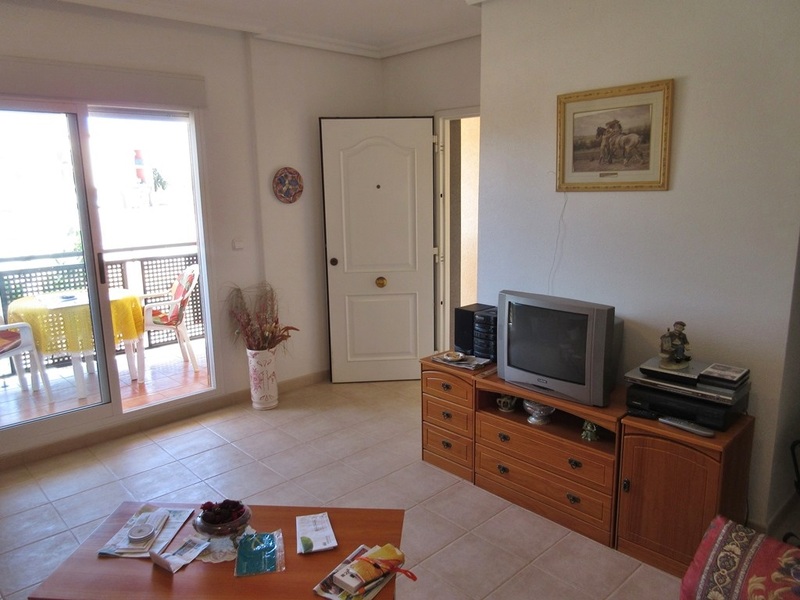 Duplex apartment with solarium very close to the beach and amenities. 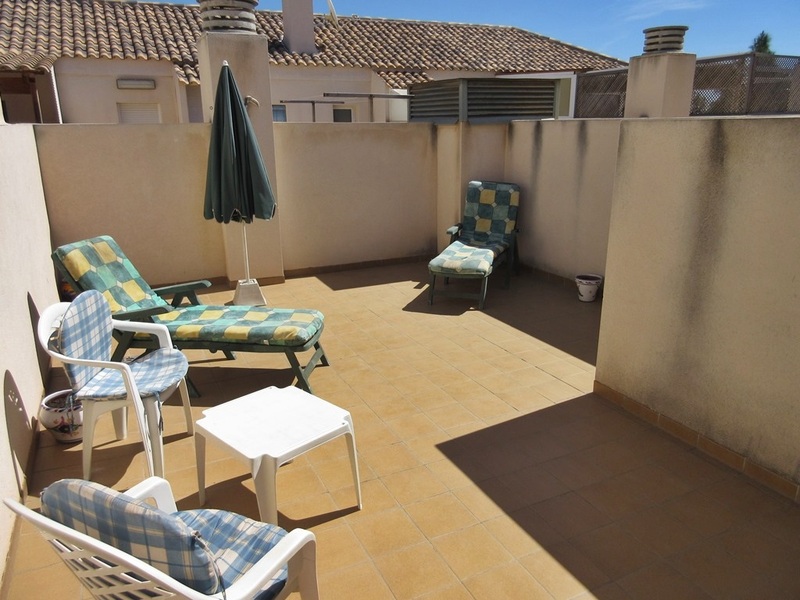 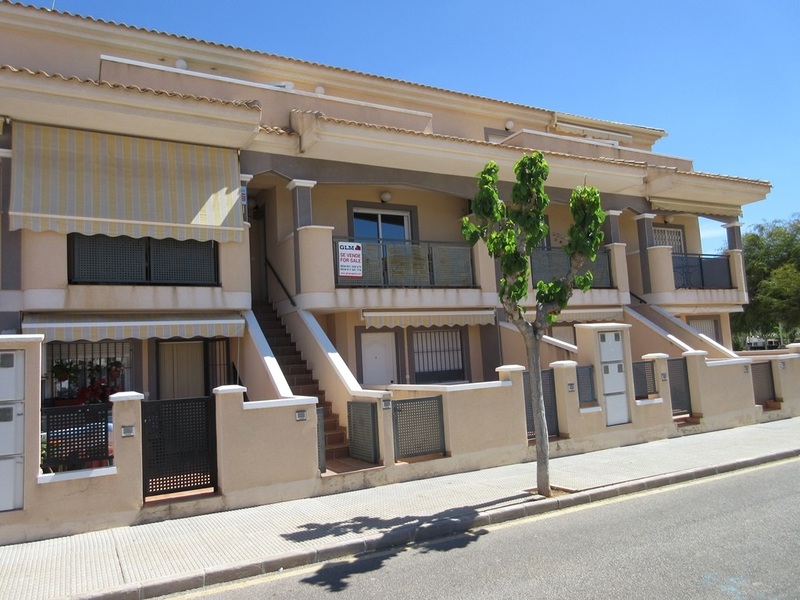 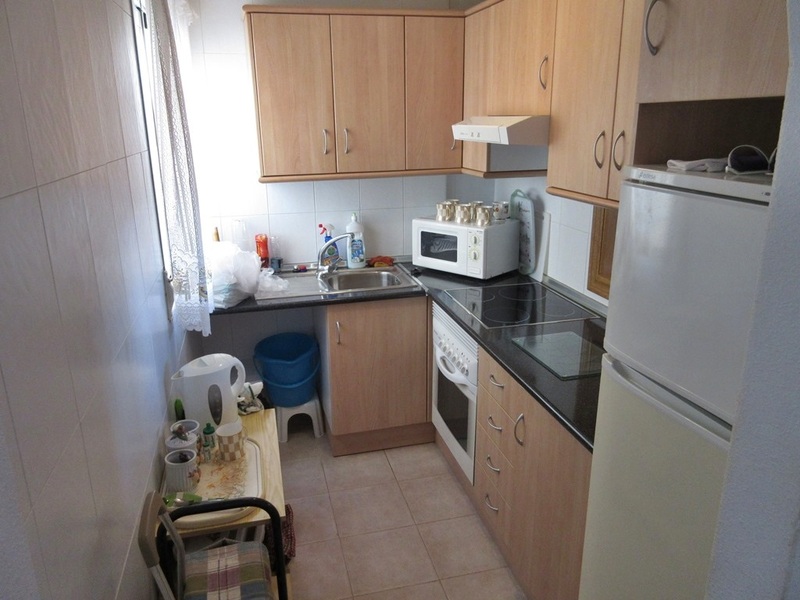 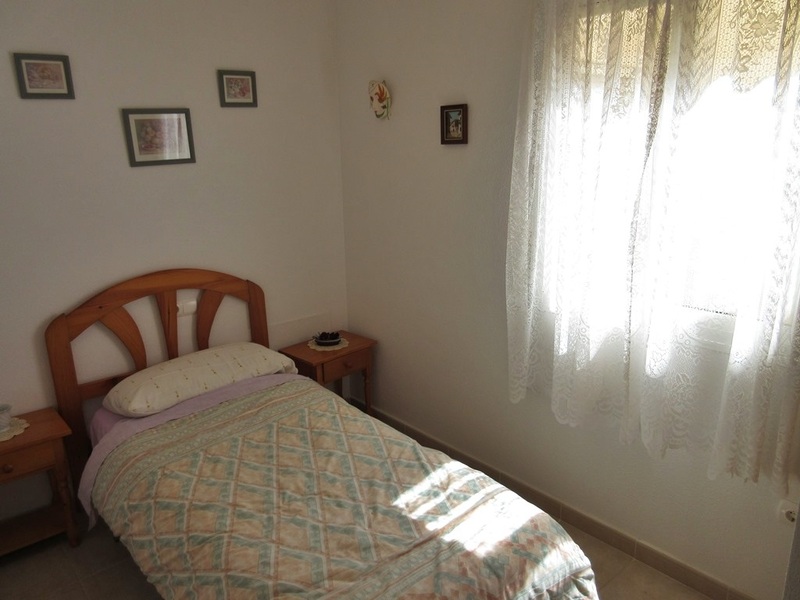 This fully furnished property is located on the first and second floor and comprises of a lounge/diner, a fitted independent kitchen, 3 bedrooms, 2 bathrooms, a terrace on each floor and a solarium. 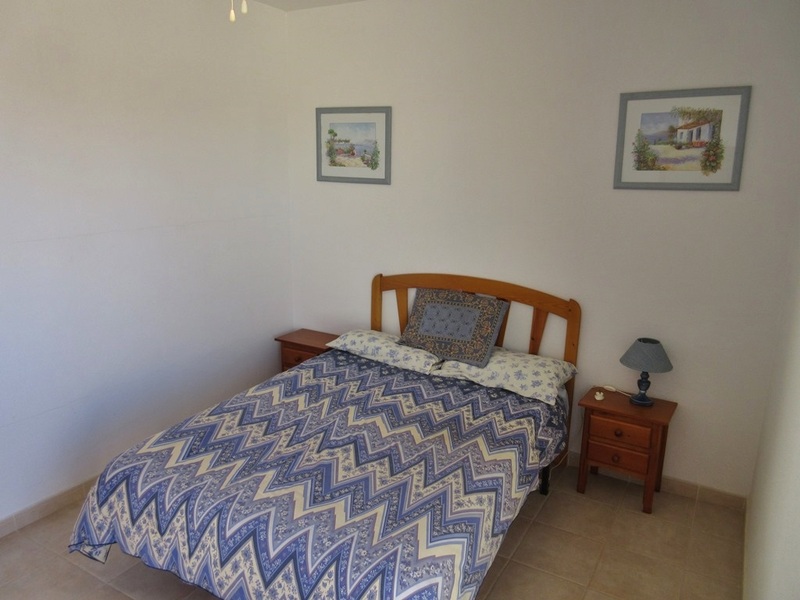 Within few minutes walk of the beach, and a central square which offers supermarkets, shops, cafes, restaurants, banks, internet access.